CHARLOTTE - Knapp Connectors will display its Klick system as well as other connectors in Booth #509 at the co-located Wood Pro Expo Charlotte/Cabinets & Closets Conference & Expo. 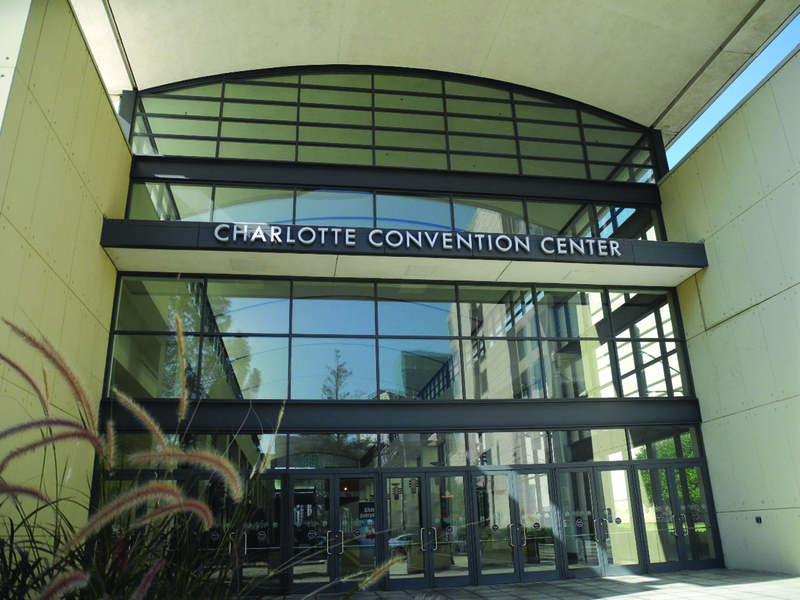 The show takes place March 6-8 at the Charlotte Convention Center in North Carolina. The Klick system is a set of three separate connectors that can be combined according to the application needed. 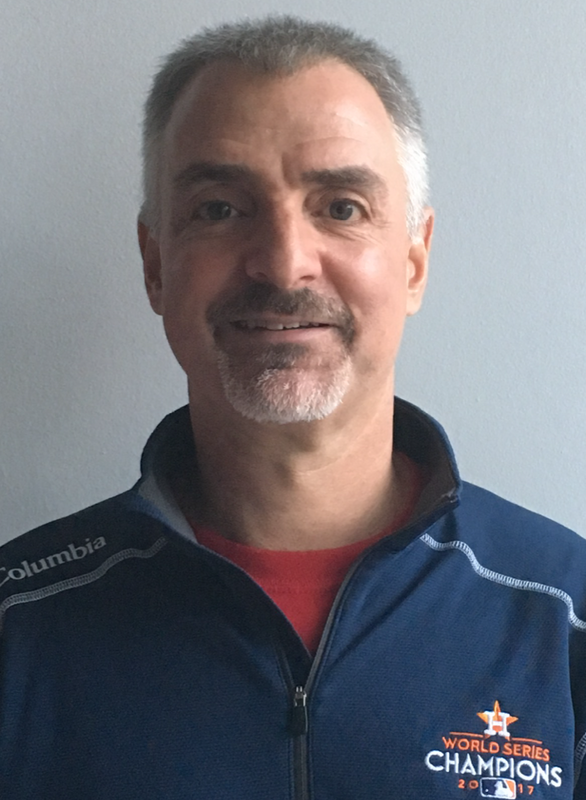 With all of the connectors within the system being non-visible and self-tightening, the company says the Klick system is capable of adapting to a wide range of applications. 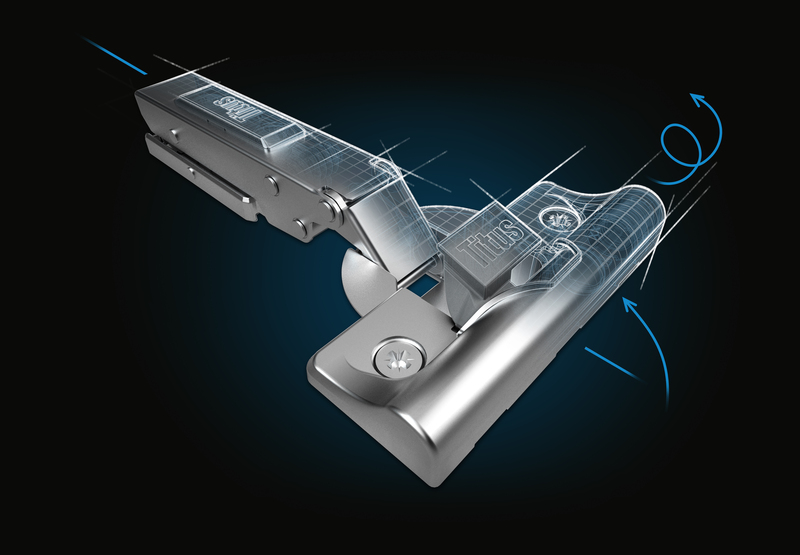 Two components of the Klick system, the KLICK and sKLICK, are non-visible, snap-in connectors for components with small dimensions, such as moldings and trims. 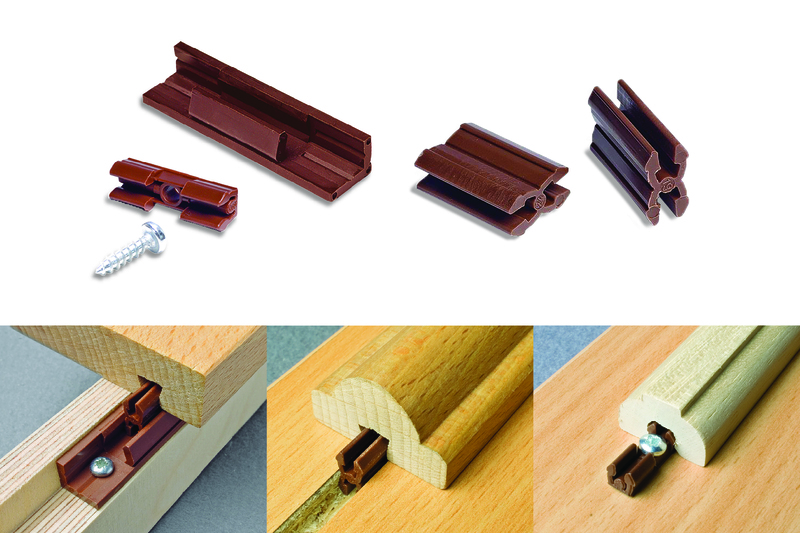 The system also includes the KLICKpro, a connector that sits in a dado or rabbet and serves as an adapter for the KLICK and sKLICK connectors, and the custom KLICK dovetail router bit, which is specifically designed to route the groove for the KLICK and sKLICK.